ninigoesdigi NSD special deals + new freebie!!! Hello everyone! Are you already enjoying all the fun we have planned for you here at TDP? In case you don't know my designs yet have a look at this special NSD bundle and discover my goodies at an amazing price!! 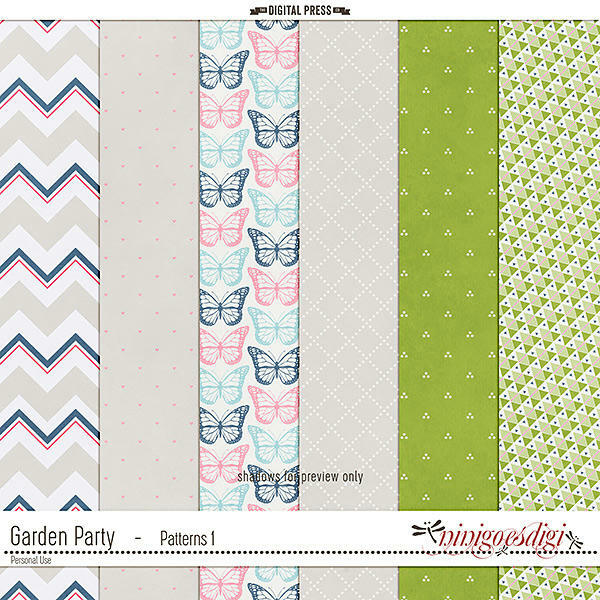 You can also find some coordinating goodies to the May Digiscrap Parade "Garden Party" and they all will be $1 only for the week-end!! No time to waste! See you on Sunday as I will be hosting a game for our NSD celebration party! Talk to you soon! 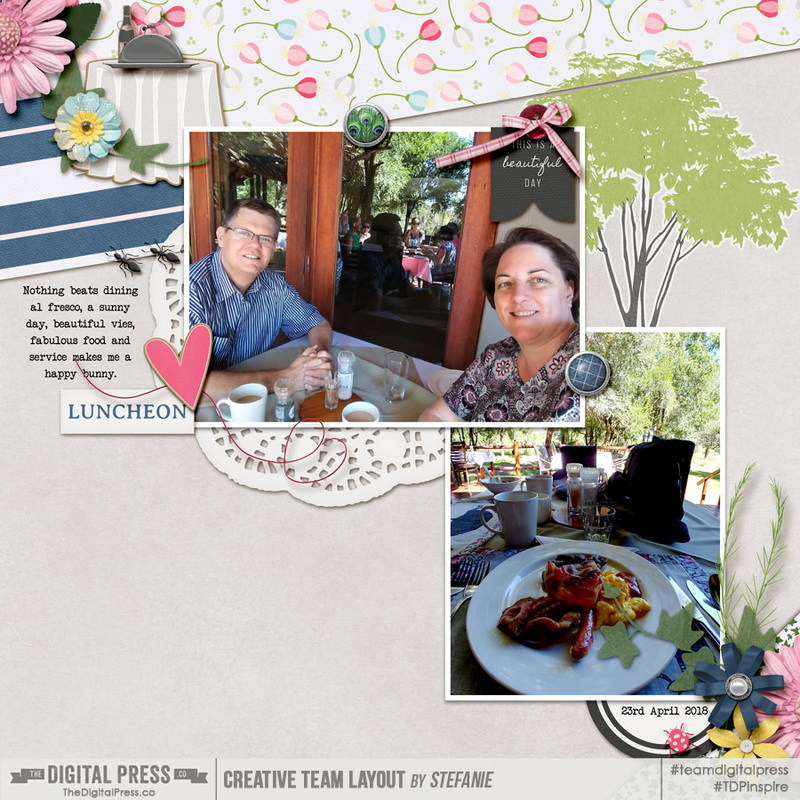 You can find my contribution to this May Digiscrap Parade here at my FB FanPage! Have fun! 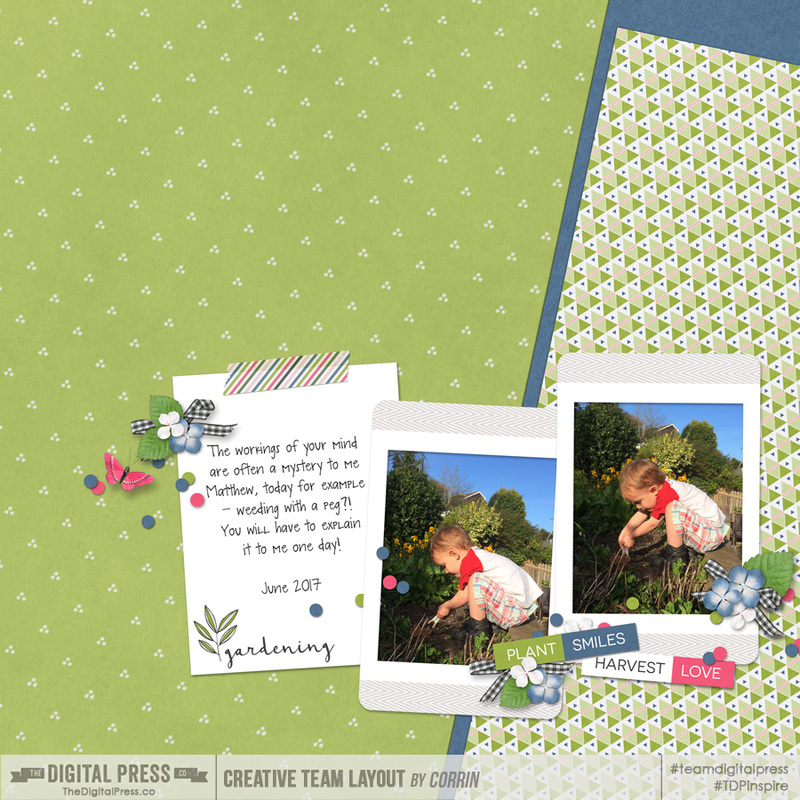 Also using Parade contributions from KimB (solid papers and elements) and Dunia Designs(journal card). Wow, oh wow! Such beauty at such an amazing deal!